Experience the freedom of agility in the stunning and aerodynamic 2018 Toyota Yaris Hatchback! With either three or five-doors and spacious seating for up to five individuals, this vehicle challenges the norm as it enables you to elevate your daily commute in style. Available trim levels include the 3-door CE, 5-door LE, and the 5-door SE. Refreshing details emerge on the 2018 Toyota Yaris Hatchback with an interior environment that has been designed with the driver in mind. 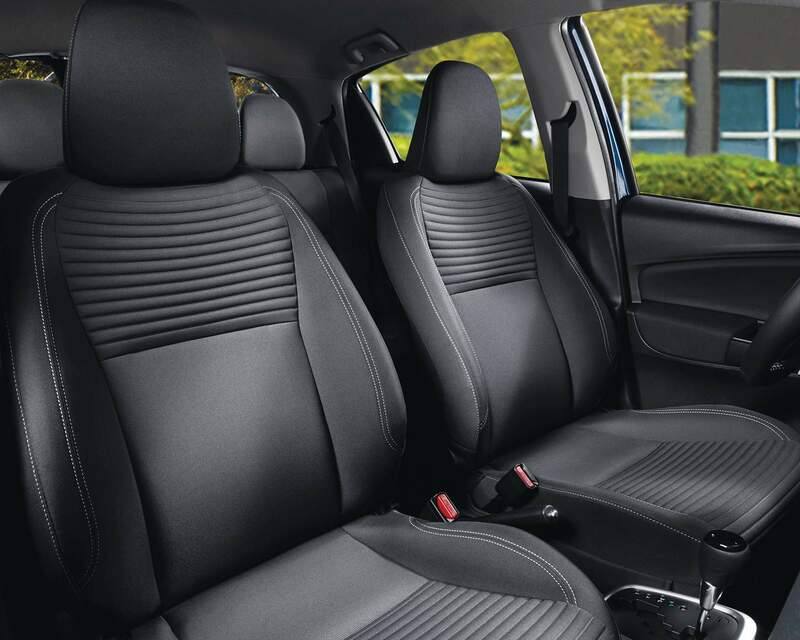 Sit back in ergonomic paradise as the available dark grey sport seats and standard heated front seats. Bring you into a realm of luxury. Keep your hands on the available leather-wrapped steering wheel and shift knob for a touch of refinement everywhere you go. Flexible solutions are provided with the 60/40 fold-down rear seats, enabling you to make room for passengers, cargo or both. As you make your way through the city streets in the 2018 Toyota Yaris Hatchback, all eyes will be on you as the exterior boasts of aerodynamic freedom and modern style. A sleek body structure is complimented by a rear spoiler and available projector style halogen headlamps, LED Daytime Running Lights, and available fog lamps. Enhance visibility through the available power adjustable heated mirrors as they work to free themselves of snow and debris. You are given a range of innovative technology features with the 2018 Toyota Yaris Hatchback that work together to keep you focused on the road without distraction. Keep up on communication through the 6.1” Display Audio System and Bluetooth Capability as you gain hands-free access to your compatible devices for calling, messaging and more. Never fear a tight parking spot again as the compact body frame is accompanied by a backup camera to help aid you in visibility when in reverse. Express your individual style in the 2018 Toyota Yaris Hatchback as you enhance the design to your liking through a series of Genuine Toyota Parts & Accessories. Whether you wish you increase interior protection through interior floor mats or amp up organization with a cargo liner or net, you are given a wide selection of options to meet your needs. 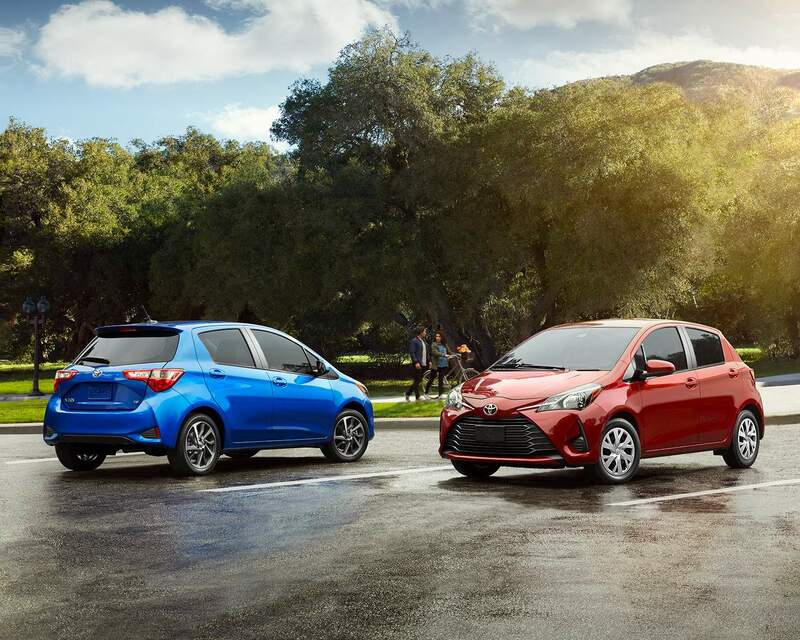 Responsive power and capability come forward with the 2018 Toyota Yaris Hatchback. Experience bold freedom in your commute through efficient power as you take command of the road with impressive handling through the 5-speed manual or the 4-speed Super Electronically Controlled automatic transmission. Star Safety System: Vehicle Stability Control, Traction Control, Anti-lock Brake System, Electronic Brake-force Distribution, Brake Assist and Smart Stop Technology. Some conditions may apply. See Gateway Toyota for full details in Edmonton, Alberta, Canada. Experience the enjoyment that comes from driving down the open road surrounded by everything you need. 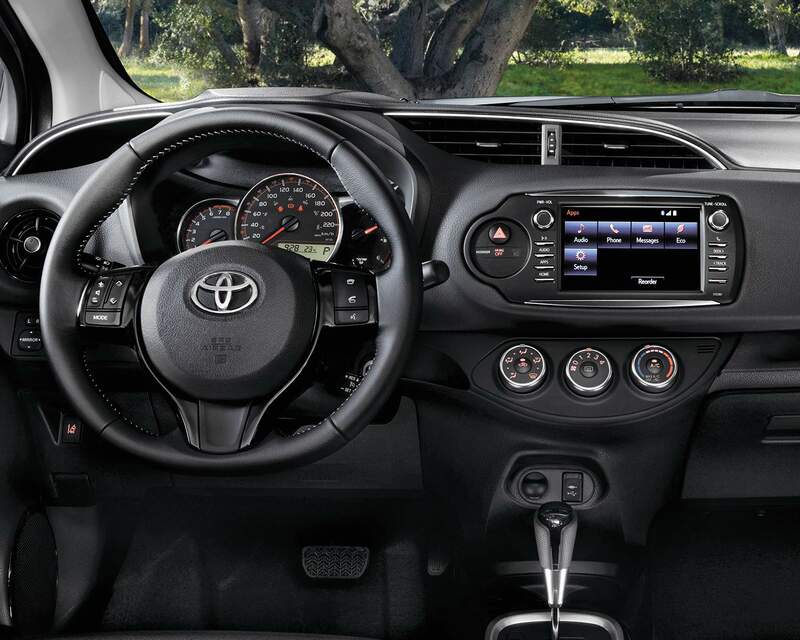 In the 2018 Toyota Yaris Hatchback, you are given a spacious and ergonomic layout, rich in innovative technology and driver comforts, as the exterior keeps you nimble and in control. 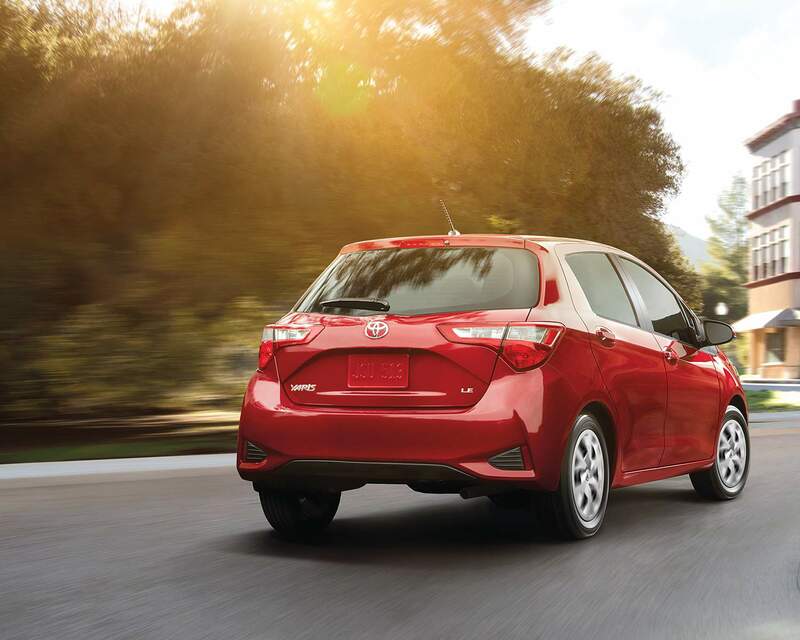 Explore the 2018 Toyota Yaris Hatchback at your local Edmonton Toyota Dealer – Gateway Toyota. Through a dedicated team of professionals, Gateway Toyota is here to help you find the perfect fit!